 One of the most talented barbers in the industry, Al Reid a.k.a Alsmillions, is a proven industry leader and consummate barber. 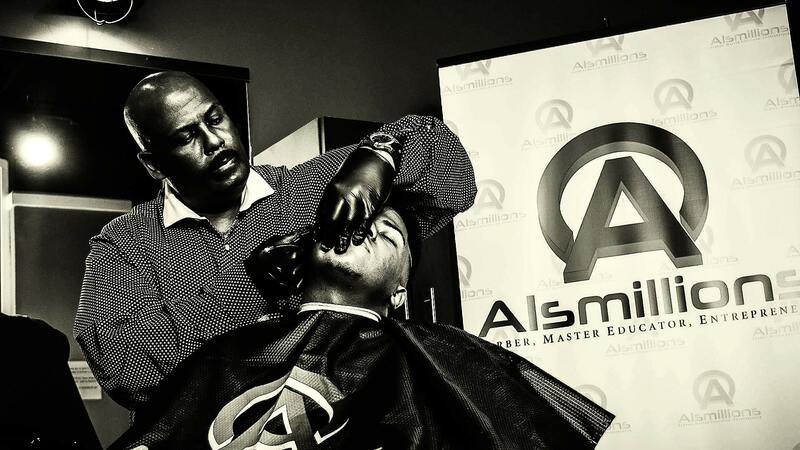 A master educator, CEO, and author, Al has over 26 years of barbering experience and knows how to make his customers look their very best. 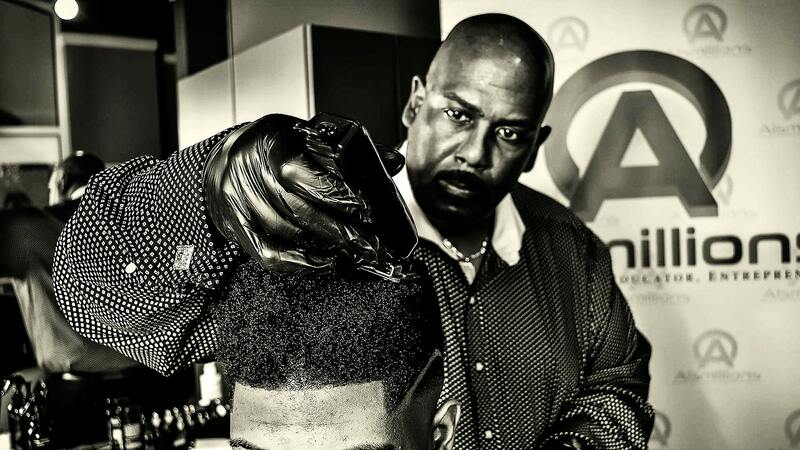 One of the most viewed barbers on YouTube, he has shown his ability to stay relevant in this competitive industry. 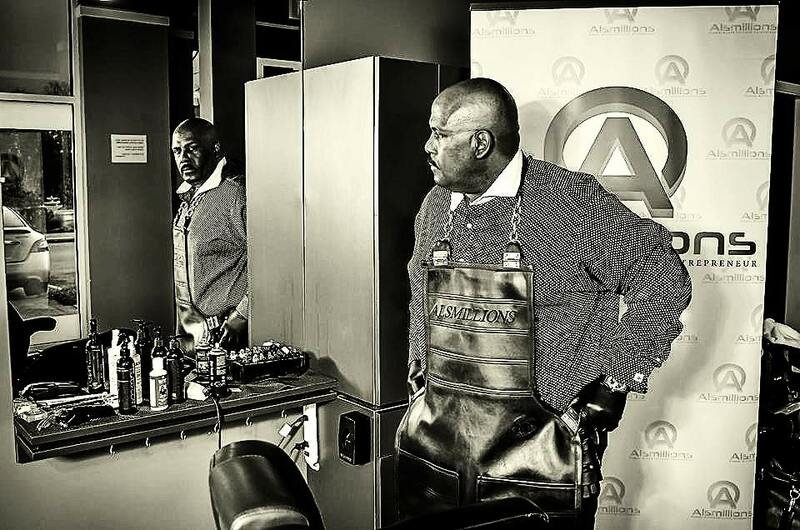 Whether you’re looking to get the latest cut or build your barbering business, Al has the answer for you!